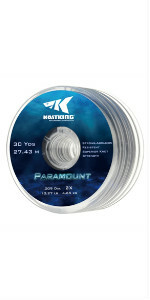 BETTER PERFORMANCE – Paramount monofilament tippet material uses the latest technology to ensure consistency and performance in every spool. Consistently strong overall with exceptional knot and breaking strength combined with thin diameters, deliver delicate presentations and powerful hook sets. 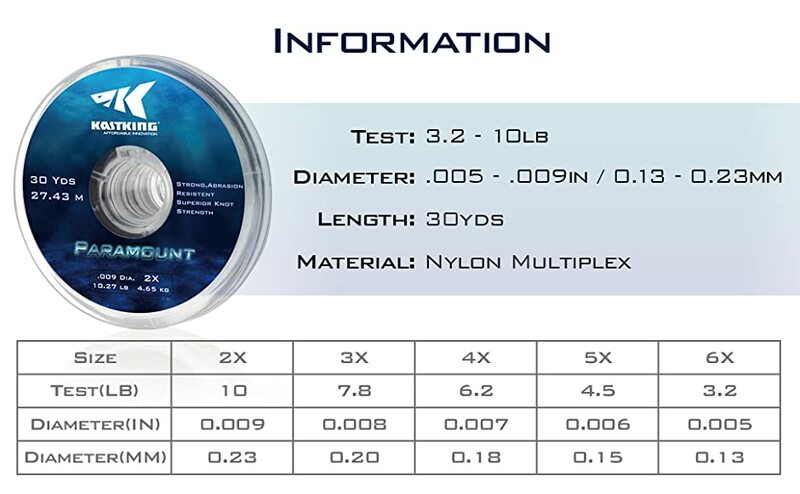 NYLON MULTIPLEX - Paramount tippet material is made using an ultra-thin diameter Nylon Multiplex monofilament material to ensure the thinnest possible diameters in every breaking strength. WIDE ASSORTMENT - Paramount tippet material is available in 30-yard spools, in 2X-6X tippet diameters and is ideal for most fishing conditions or applications. EXCEPTIONAL VALUE – Paramount tippet spools are packed (3 spools) per retail package of individual diameter tippet. 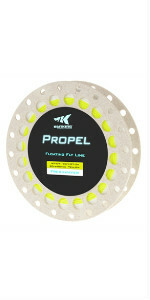 There is also an assortment pack available that contains (5 spools), 1 spool of each tippet size, 2X-6X. KastKing is a sponsor of Trout Unlimited and we proudly support the efforts of their 300,000 members nationwide to develop and restore natural trout habitat. 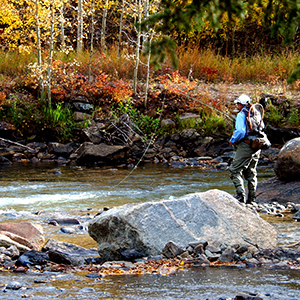 The tippet is the final connection point between you and that special fish. The very best tippet material must certainly be strong but must also deliver high knot strength. It must also be supple, have reduced memory and be the perfect diameter to deliver delicate presentations. 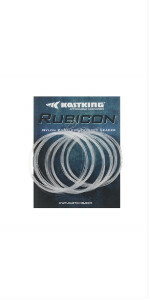 KastKing Paramount tippet material is manufactured using a very high-end Multiplex nylon material and we ensure that every leader is consistent, strong and the perfect diameter for its intended use. These high-quality leaders have exceptional knot and breaking strength. 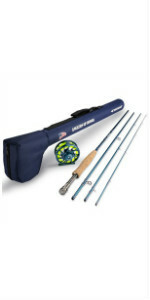 They are designed for the ultimate performance including line turnover, delicate presentations and powerful hook sets. Paramount Tippet spools have a full 30 yards of tippet material in each spool and are available in 2X-6X tippet diameters. There is also an assortment pack of 5 tippet spools available that include one spool each of 2X-6X material which makes for a perfect starter pack of all the most popular tippet sizes. 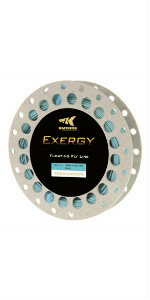 This strong and abrasion resistant tippet material is perfect for dry fly, nymph/indicator or streamer applications and will easily handle the most demanding conditions. 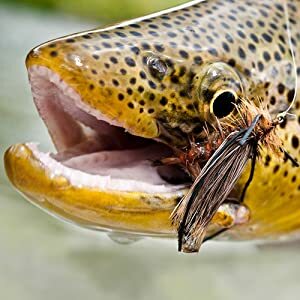 KastKing is your new home for high quality fly fishing equipment and you’ll save time and money with our great values and promise of exceptional quality. And of course, you’ll always be protected by KastKing’s incredible, total peace of mind w arranty. Decent tippet. The times I've broken the tippet has been when I've let knots form, or when I had to break it off purposefully when my fly got stuck in a tree or under a rock (which happens often to me).<br /><br />My one complaint is that it does not include tippet tenders. I didn't really expect to get them at this price, but after a day of walking around, the tippet can get really tangled on the spool when I'm using my fishpond tippet holder. I can use the small indent cut into the side of the tippet spool for the bigger test tippet, but the smaller tippet is too narrow and just falls out rather than getting wedged in. Works great. It does everything it needs to do at a much lower price than any other competitor. 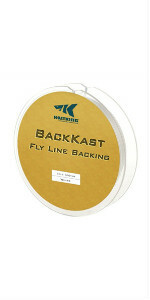 KastKing continues to make great fly fishing gear. Sent as a gift, he is blown away with price. 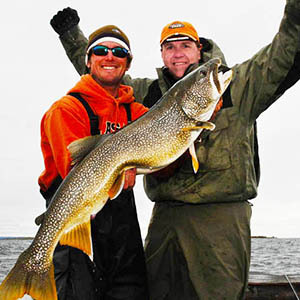 He is an avid fly fisherman and said the quality of the two products is unmatched.